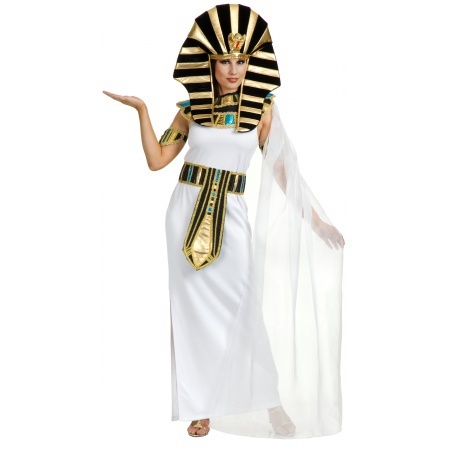 Nefertiti costume includes white scuba dress w/ sheer drape, collar, arm bands, belt & headpiece. 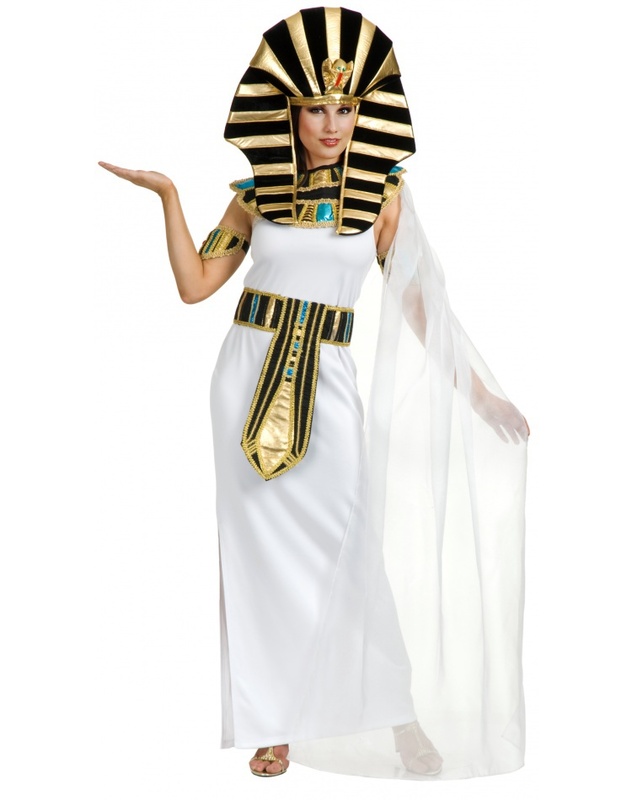 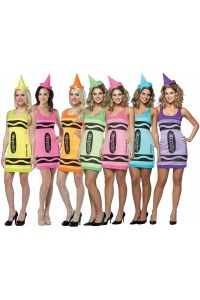 The egyptian queen costume comes in adult sizes X-Small, Large, Small, Medium, X-Large. 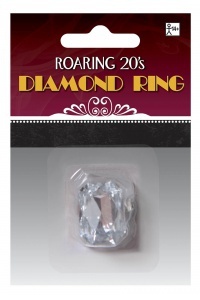 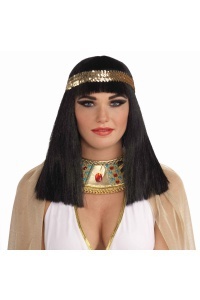 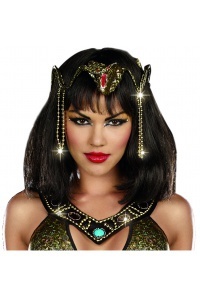 This Egyptian queen costume also makes a perfect Sphinx or Cleopatra costume for women.